Cybercrime damage is projected to reach $6 trillion annually by 2021. That’s creating lots of demand for security protection—estimated at over $1 trillion cumulatively between 2017 and 2021. As a result, an estimated 1,200 vendors are competing to provide enterprise-class cybersecurity products, so how do you go about choosing which solution to use? There’s no doubt, cyberthreats are real—according to the Online Trust Alliance (OTA), the number of cyber incidents targeting businesses almost doubled from 82,000 in 2016 to 159,700 in 2017, and due to non-reporting of many incidents, the actual number for 2017 could well have exceeded 360,000. Today’s cyberthreats come from all directions and probe all aspects of enterprise networks, seeking weaknesses and gaps that can be exploited. Clearly, bad actors are getting within the walls undetected, able to evade existing defenses. It's important to keep up with the cyberattack trends so you can align defenses to how you're likely to be attacked. “The sad reality is that few IT security teams have real data to back up what they believe to be the real problems,” asserts CSO columnist Roger A. Grimes. “If the CEO were to ask the IT security team, privately, individually, what the top threats to their organization were in order of importance, the CEO would probably be shocked to see that no one really knows the answer." No business should be reliant on any single solution to protect an increasingly distributed and diverse corporate network. 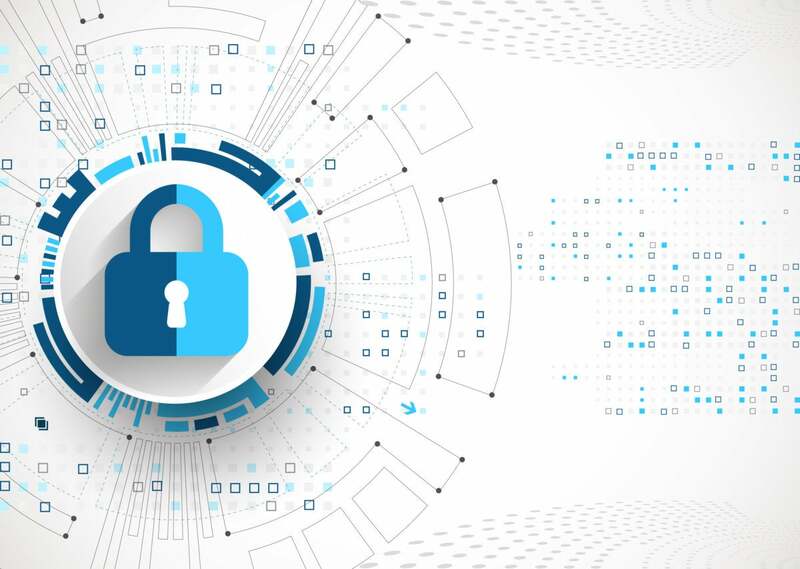 A layered approach is best for protecting assets that span data centers, cloud infrastructures and millions of IoT devices.That’s why CISOs and network admins create layered security architectures to limit potential damage. But a multi-layered architecture can create its own problems because organizations must rely on different products from different vendors to do different tasks—maintaining visibility over these layers can be difficult, requiring a kludge of management tools that are difficult to unify. Without such a unified view, hackers may exploit gaps that administrators are not even aware of. The resolution is at hand within every network, though. Every organization utilizes DNS, the backbone of the Internet, which makes it easy to connect using a relatively simple query and response process. Bad actors have long exploited this simplicity, using DNS in multiple types of attacks, including distributed denial of service attacks, hijacking legitimate server addresses, and masking the identity of the perpetrator of a malware attack. Industry data indicates DNS is used in 91% of malware attacks. But 68% of organizations don’t monitor DNS data. Organizations can beat the bad guys are their own game by using DNS to fight back. Every DNS query and response for every client on the network can provide visibility into the intent of every device. This can be monitored to provide control, and detection capabilities to help protect sensitive data and critical systems. A centrally managed, highly automated platform that leverages DNS data to secure your network can apply advanced, smart analytics to identify and block patterns of malicious behavior. So, no matter which solutions you integrate into your layered security architecture, leveraging DNS should be the essential element. BlueCat is the Enterprise DNS Company™. The largest global enterprises trust BlueCat to provide the foundation for digital transformation strategies such as cloud migration, virtualization and security. Our innovative Enterprise DNS solutions portfolio, comprised of BlueCat DNS Integrity™ and BlueCat DNS Edge™, enables the centralization and automation of DNS services and the ability to leverage valuable DNS data for significantly increased control, compliance and security. For more information, please visit http://www.bluecatnetworks.com/.